The Anso nylon family of brands became part of Shaw Industries when the Honeywell Carpet Fibers division was acquired by Shaw in late 2005. Since acquiring the acquisition, Shaw has deemed Anso nylon as its premium fiber brand. 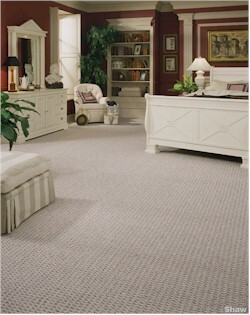 For more about Shaw Industries, our company, and our other product lines, please visit www.shawfloors.com. Home Solutions - How to decorate for your lifestyle. Colors to Inspire Give your home a fresh look. Indoor Matters Carpet and indoor air quality.